What a great auto detailing course!! I attended the Detail King 3 day craftsman course and the amount of information you receive in those 3 days is unbelievable. 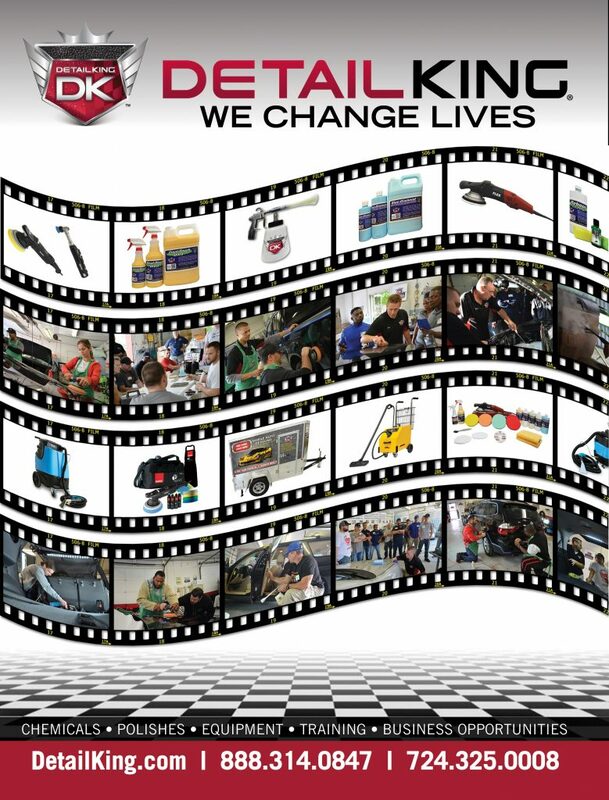 It really opens up your perspective of the auto detailing industry. They really help you with taking your business in a new direction. Everything I learned from the marketing portion to the hands on detailing training is something i will be able to use in my business whether it be in the detailing industry or another. 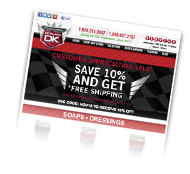 The strategies Detail King teaches you will save you time and money!! Nick Vacco and his crew are true professionals in this trade and can really help mold you to be successful. I can’t thank them enough for boosting my confidence! I now have the skills AND the knowledge to grow my small business into something great and prosperous. Tony Galindo – What a Great Auto Detailing Course! 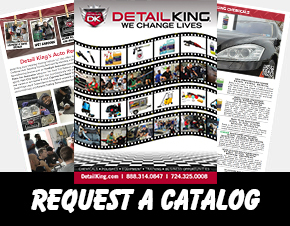 To receive our most recent version of the Detail King Catalog, please click on the link below to download it to your computer. If your computer is unable to download the catalog please contact us to have one mailed. Again, please attempt to download the catalog 1st, if you cannot do this, you must email or call us so we can mail you a Detail King Catalog. You WILL NOT RECEIVE a hard copy version unless you contact us with your complete mailing address and phone number. Our phone number is 724-325-0008. To receive our 2019 New Products Supplement flyer you can also download that document below. Note: Enlarging the pages beyond 100% may compromise the quality of some images if you are trying to view them first. Although, they should print fine if you choose to print the catalog after you download it. To save this file to your hard drive, right click on the link and select “Save File As” or “Save Link As”.